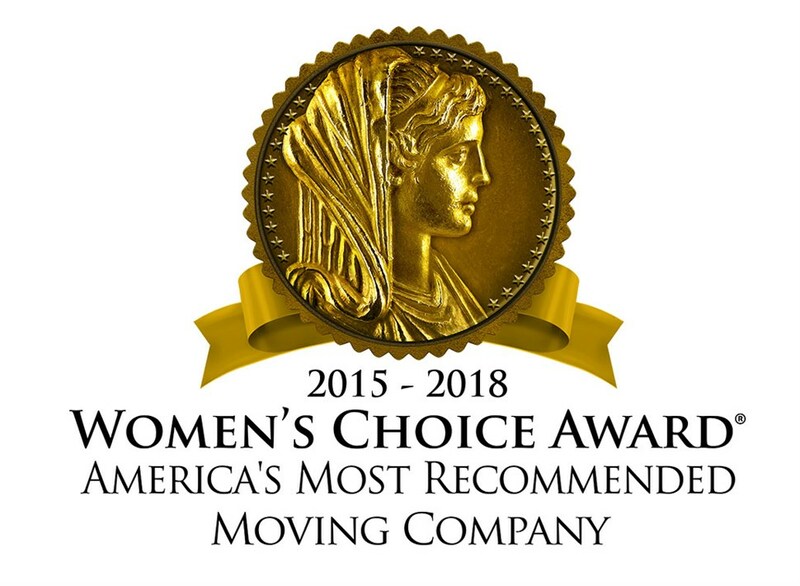 When you're in the market for a skilled, reputable company that can safely move your electronics and computer equipment, look no further than the experts at ABC Moving & Storage! We have been in business for more than three decades and have been helping the businesses and residents of New England with all of their specialized electronics moving needs. With thousands of happy customers to our name, you can trust that you're in good hands when you work with ABC Moving & Storage. Additionally, we are a long-standing agent of Allied Van Lines, one of the largest and most established transportation companies in the industry. As such, we have access to their extensive network of moving and storage professionals all over the globe. Together, we are able to successfully transport all of your electronics and computer equipment anywhere in the world it needs to go, with the ease and efficiency you've come to expect from ABC Moving & Storage. For the skilled, experienced electronics movers you can rely on, call ABC Moving & Storage today! Our team of experts can help you with virtually any electronics and computer moving project, no matter how large or small. Speak to one of our representatives today or fill out our quick online form to get started.